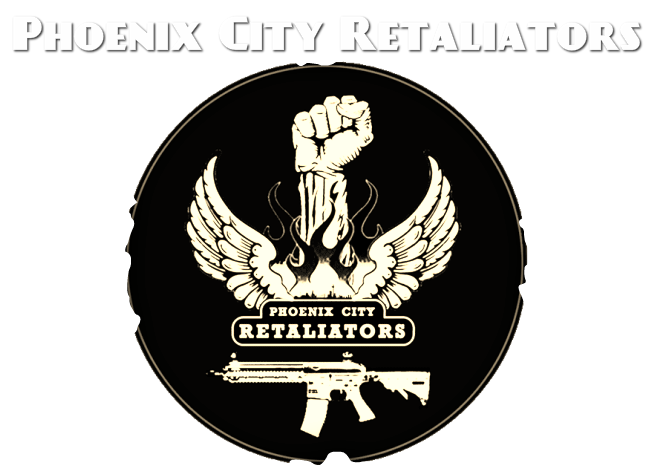 The Rotterdam based Ska/Reggae band Phoenix City Retaliators are very dedicated musicians. Their roots are deeply embedded in the Dutch ska scene. Their name refers to the city of Rotterdam: resurrected from its ashes to the metropolis it is today, like the Phoenix. Their sound brings a sparkle back into the ska. Energetic, danceable and always with a positive vibe. In an amazingly short time they developed a sound of their very own. Raw, rebellious and dynamic. A bold musical sauce, with emphasis on solid danceable rhythms, supported by effective horns, a scorching organ sound, awesome solo's and polyphonic singing. ​Influences from jazz, funk and old punkrock are clearly discernible, but their love and respect for the authentic Jamaican ska, rocksteady, early-reggae and dub is always apparent. They released their first, self titled album, in juli 2015.